Life, crafty stuff, long walks, thoughts, and little oddities. In shadowed valleys and hidden nooks, winter still lingers on. Reluctant to bid farewell. Yet down on the shore, spring is arriving. The rock-pools are resuming their busy lives after the long rest. 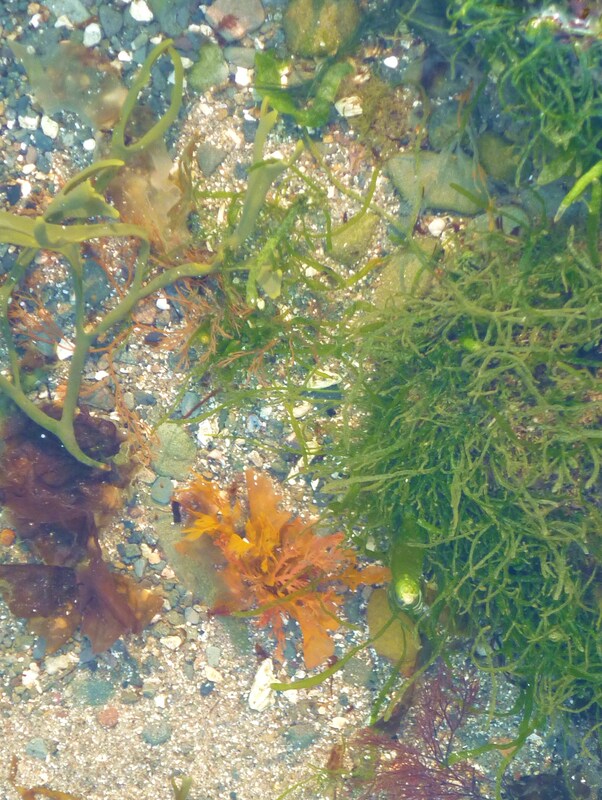 Sea flowers spread open in their beauty before my eyes today, drifting gently to and fro on the undercurrent. Categories: creation, enjoyment, flower, life, musings, nature, Port William, prose / poetry, scotland, sea, spring, winter | Tags: rock pool, rockpool, seaweed, tide, undercurrent | Permalink.